Real racing gives you the ultimate 3D car racing experience to become the world’s best racer and gain glory in championship racing. 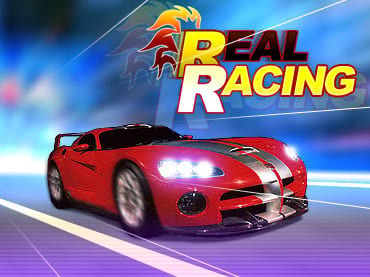 - Real Racing is a free full version game to download and play. If you have questions about Real Racing game, please contact us using this form.